A mini-megaload of unknown ownership, origin, and destination traversed Highways 12 and 95 and met Nez Perce resistance in the reservation on Monday, October 21, as described between 25:40 and 23:55 of the Monday, October 21, KRFP Radio Free Moscow Evening Report, Borderline Load. Nez Perce tribal activists Alicia and Mary Jane Oatman were traveling west on U.S. Highway 12 near Greer, during daylight hours on Monday, October 21, when they saw this oversized load with Alberta license plates speeding east with two pilot cars, wide enough to take up a lane and a half. As soon as they reached a cell phone service area, they called their mother, Judy Oatman, to ask if she could videotape the mini-megaload’s passage and get its permit information. Judy confronted the Canada-bound transport by staging a perpendicular, solo vehicle blockade, to briefly stop the Vietnam-made absorber crossing her mother’s land. She questioned the transport crew and put them on notice that they were trespassing illegally through Nez Perce lands. They drove around her truck, probably called the cops, and proceeded through Kamiah and over the Clearwater River bridge. Judy took two separate videos with good footage and continued monitoring the sneaky big corporations’ obviously dangerous load, as it probably headed to Alberta to refine natural gas used to extract and process tar sands. 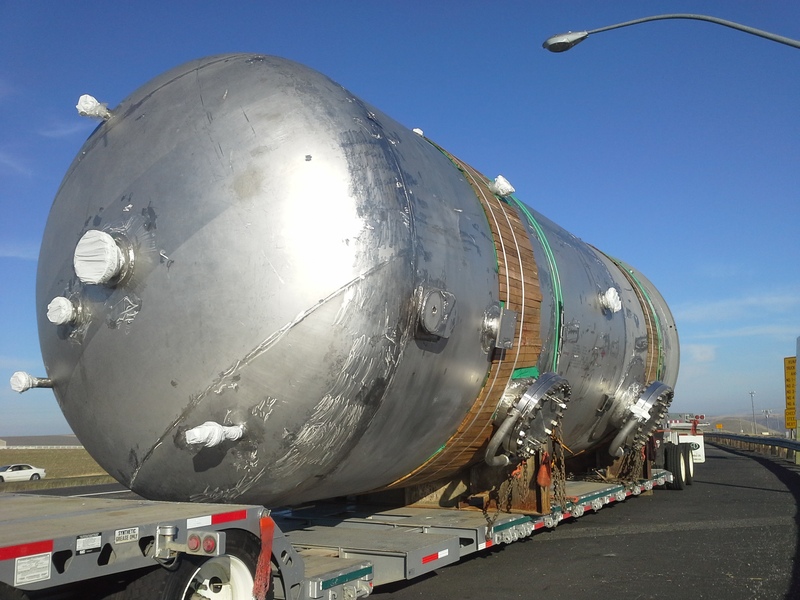 Without news of this shipment in the regional papers, and allies awaiting the results of their gracious Highway 95 public records request, no one knew what the load was (a natural gas dehydrator? ), where it came from (across Washington from the coast or rivers? ), and where it was going in Canada. Wild Idaho Rising Tide (WIRT) sent out a media release to motivate press communication with various state agencies, in an effort to belatedly reveal the truth of the situation on Tuesday. A media source contacted Lonnie Richardson of the Idaho State Police, who said that this big load (and similar ones to come) traveled Highway 12 to the Gifford Reubens Road to Highway 95, bypassing a defunct railroad trestle near Lapwai and heading south toward Grangeville. This natural gas processor could have moved southward toward the soon-to-be-fracked Payette County oil and gas field. But our trustworthy Nez Perce allies saw the load move through Kamiah. Dennis Bernstein of the nationally broadcast radio show Flashpoints called WIRT, in response to our October 21 press release, but we told him that we still did not have enough information about this fiasco. KRFP Radio Free Moscow covered the incident on its Monday evening report, and Judy called and interviewed for KRFP’s Tuesday evening news program. 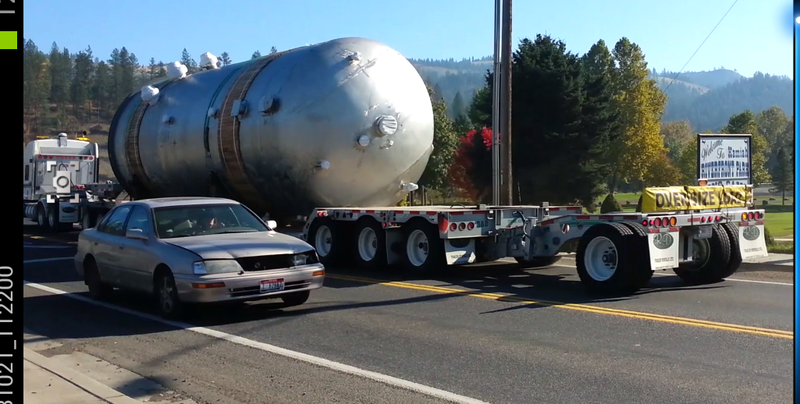 The Idaho Transportation Department stated that the module was an “excessive load,” not considered a “megaload.” The agency provided no public notice of this transport except a returned phone call from Doral Hoff of the ITD Lewiston office, who confirmed that the megaload traveled on Highway 12 to Montana and Canada during daylight hours on Monday, October 21. For a few days, WIRT and tribal allies remained unsure whether this absorber went up Highway 13 to Highway 95 and south to Payette County gas fields or up Highway 12 to Montana and Alberta. On Wednesday, October 23, Adam Rush of the Boise ITD office verified that the mini-megaload arrived at the Montana border, via Highway 12, at 3:30 pm PDT on that Monday. He also described a typical three-step process of public notification about this transport that was inexplicably rushed and unaccomplished in this instance. Unimpeded by Judge Winmill’s preliminary injunction and the subsequent Forest Service closure order prohibiting Highway 12 passage of only Omega Morgan megaloads larger than 16 feet wide and 150 feet long, this hauling company and ITD blatantly disregarded the regional tar sands/megaload resistance community. 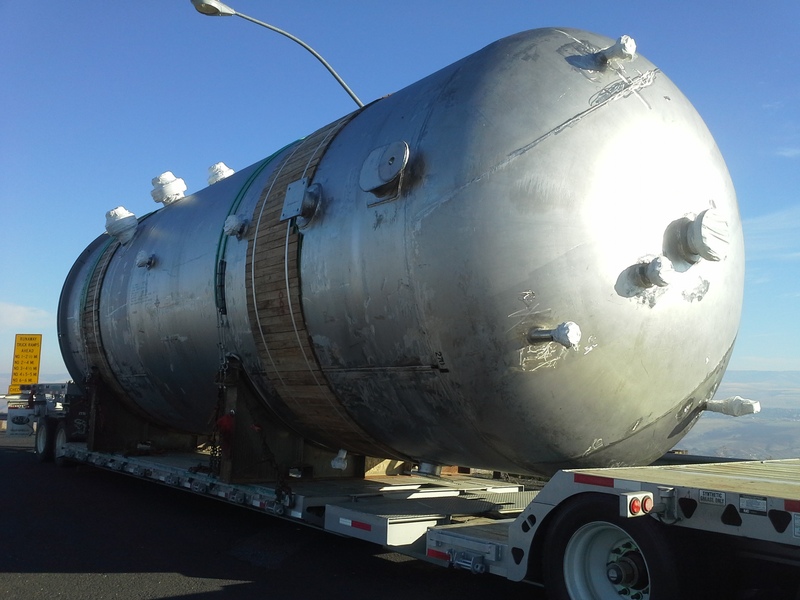 This situation and the October 15-16 dismantled evaporator transports through Moscow on Highway 95 prove that ITD will sneak Omega Morgan and other companies’ oversized shipments up both Highways 12 and 95. Proceeds from fundraising concert will go to Nez Perce tribal members arrested in megaloads protest. Area protestors captured national headlines in August by obstructing megaload shipments through the Nez Perce-Clearwater National Forest bound for the Canadian tar sands. A parade and benefit concert on Friday in Moscow will support and aid those arrested. 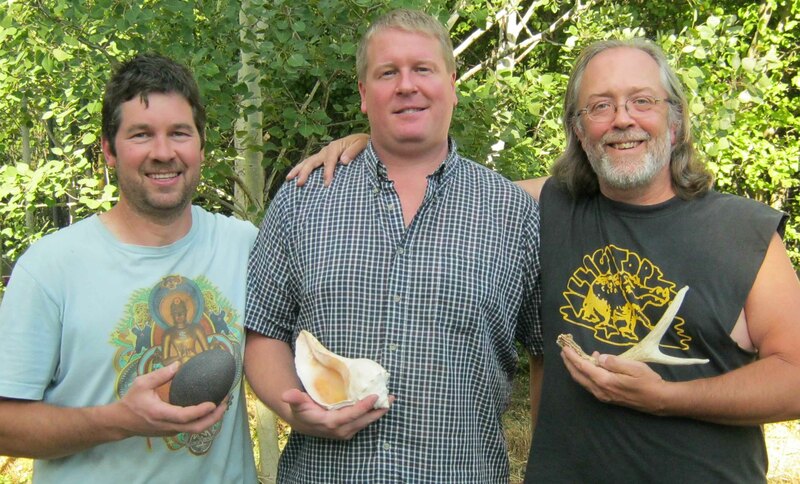 “We want to express our appreciation and show our solidarity with the Nez Perce people who worked so hard,” says Jeanne McHale, a member of Wild Idaho Rising Tide and Friends of the Clearwater, two of four Moscow-based environmental groups sponsoring the event. Several Moscow environmentalists joined tribal members in protesting the use of a wild portion of U.S. Highway 12 as an industrial corridor. Twenty-eight Nez Perce tribal members were charged on September 12 with public nuisance infractions, after last month’s protests against an Omega Morgan megaload shipment traveling through the Nez Perce Reservation. 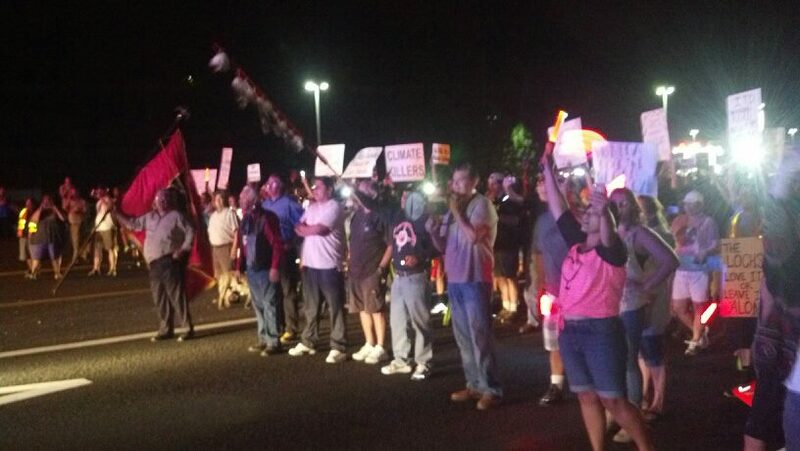 Those arrested included eight members of the Nez Perce Tribal Executive Committee. Funds raised will go toward the protest, travel, and legal efforts and expenses of those arrested. Twenty-eight Nez Perce tribal members were charged with public nuisance infractions Wednesday in Nez Perce Tribal Court. The charges came more than a month after arrests were made during the August 6 to 8 protests of an Omega Morgan megaload shipment traveling to the Canadian tar sands via U.S. Highway 12 through the Nez Perce Reservation. Those arrested included eight members of the Nez Perce Tribal Executive Committee: Chairman Silas Whitman, 71, and members Brooklyn Baptiste, 41, Leotis McCormack, 31, Daniel Kane, 55, Joel Moffett, 34, Anthony Johnson, 43, Albert Barros, 61, and Samuel Penney, 58. As I enjoy the last day of summer break, before I return back to school, I have been thinking about the recent media publicity that my tribal community has received regarding the Keystone XL pipeline [tar sands megaloads]. As an enrolled member of the Nez Perce Tribe and a mother to three beautiful children, a couple weeks ago, our community, the Nimiipuu (aka the Real People) stood in solidarity with our First Nations brothers and sisters in Canada who oppose the Keystone XL pipeline [and tar sands mining expansion]. Although regional media has highlighted the Nez Perce tribal council arrests and members of our community for their Indigenous activism, what media has failed to see is that our community has been protesting the megaloads for well over two years. 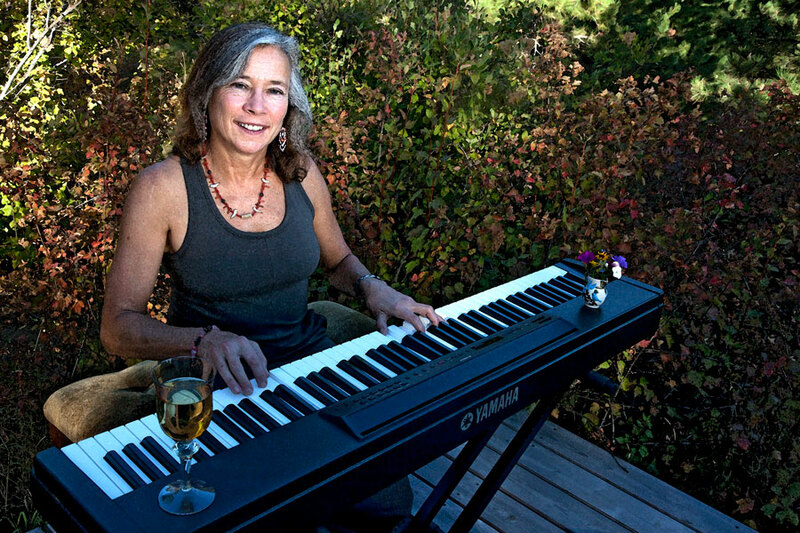 It just happens that we held our first town hall meeting in March 2011, when Winona La Duke shared information on the negative effects of the Keystone XL [and Alberta tar sands exploitation] and the importance of protest. In collaboration with the grassroots organizations Friends of the Clearwater and Wild Idaho Rising Tide (who have worked tirelessly on this environmental issue), our tribal council made an informed decision with the intention of making it known that the Nimiipuu oppose the Keystone XL pipeline and the transportation of megaloads through our ancestral homelands. Nez Perce tribal members and other megaload protesters were largely unsuccessful Wednesday night in their efforts to slow the shipment as it travels on U.S. Highway 12 en route to the tar sands of Alberta, Canada. 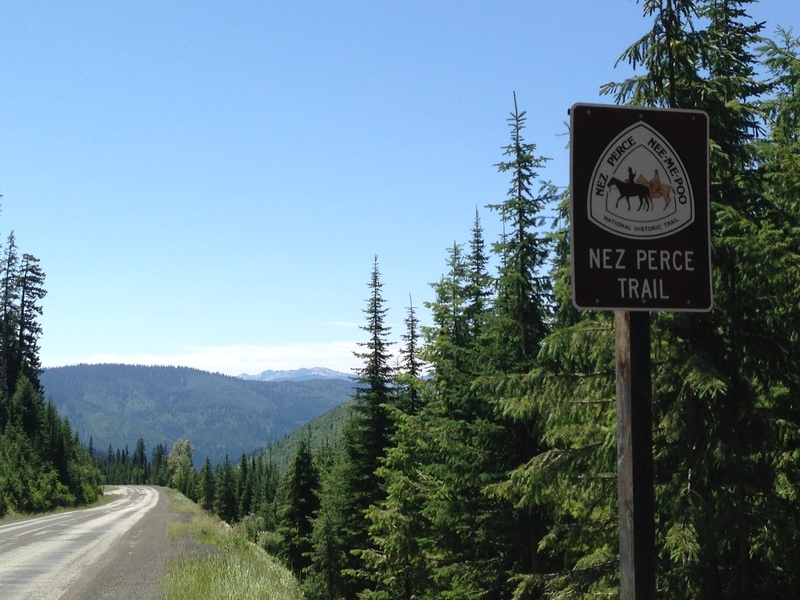 But the Nez Perce Tribe’s work to halt the load is expected to continue today. Nez Perce Tribal Chairman Silas Whitman said Wednesday the tribe plans to file legal action this afternoon seeking to stop the load. Approximately 100 protesters started Wednesday night gathered at Canoe Camp at Orofino along Highway 12 awaiting the arrival of the shipment. The oversized load began the evening just west of Pink House, with plans to move through Kamiah and end its third day of travel at Kooskia.